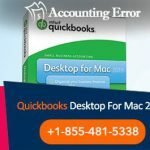 QuickBooks for Mac is tailored for people using netbooks and laptops provided by Apple. With an elegant and user friendly interface, it can help users in accomplishing day to day accounting tasks. Apart from this, you can create customizable reports that can provide useful insights. You can even create budgets and ascertain price of a particular item easily. Further, new features are regularly introduced through regular updates. 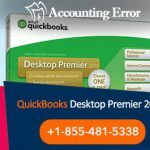 To resolve data damage to your QuickBooks Mac Desktop company file, you can follow each of the methods provided below. Each method deals with a particular underlying problem and error. 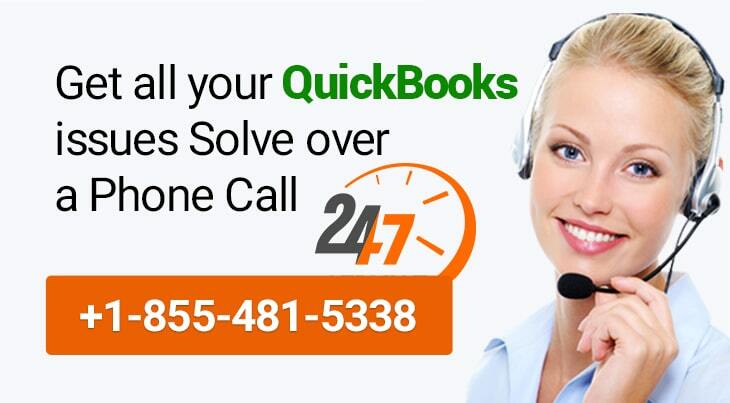 With QuickBooks, users have the option to rebuild company file and repair any damage dealt to it. The option to rebuild a particular company file is inbuilt, hence users don’t have to download other software or look for solutions from any third party. You should backup your company file before starting the rebuild process. Also, do not unplug or turn off your PC while the rebuild process continues. Once the process is complete restart your computer and open QB. If there is an issue with your company file data, then do not rebuild the data again. Instead open the QBWIN.log file. The verify data can also inform you about any invalid transactions. Invalid transactions often are overflow transactions that have amount set to above $9,999,999,999.99. Also, any inventory item with invalid data can also be discovered. If there are invalid transactions, you can narrow them down by creating financial statements. Through these statements and reports you can get a direct link to the invalid transaction or inventory item. Fix the transactions and inventory items to smoothly work with QuickBooks.